Chester battled to a goalless draw against the National League North leaders Chorley this afternoon in the sunshine at the Swansway Chester Stadium. The Blues made just one change to the side that won at Darlington in midweek, as Ben McKenna was dropped to the bench with Dan Mooney replacing him. It was a quiet first 45 with little chances and a game which saw a lot of commited challenges and physical battles in the sunshine at the Swansway. 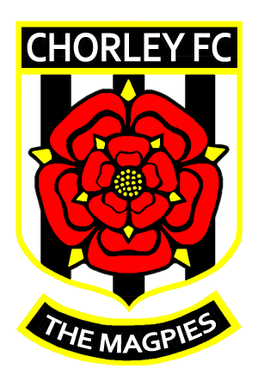 Chorley had the first real opening. A loose ball fell to Matt Challoner, he found Elliot Newby but the winger was denied by Shenton who saved and held the ball. Chester made quite an impression with their well worked free kick which provided the only goal on Wensesday, and another one nearly worked in the first half. Roberts went short to Mooney this time, but his low shot was pushed away by Urwin. Danny Livesey stabbed the rebound goalwards but it was blocked and then Craig Mahon’s appeals for a penalty were turned down as the ball was cleared. The Blues were the only side really to threaten in terms of attempts for the remainder of the half. Scott Leather headed just wide of his own goal from Jackson’s cross, before Gary Roberts fired straight at Urwin and Mahon’s effort from distance was just off target. Marcus Carver is the man in form in front of goal for the Magpies at the moment, and nearly opened the scoring on two separate occasions in the first few minutes of the second half. First, the frontman got through and lifted an effort over Shenton but wide of the post; before he charged down a kick by the Blues goalie, the ball fortunately ricocheting just wide. Anthony Dudley had a couple of efforts from outside the box to break the solid defence of Chorley. First, Urwin parried an effort from the Salford loanee before he fired one off target after Mahon had supplied the pass. The last real chance of the game came on 78 minutes, as sub Louis Almond broke the offside trap on the right and cut inside, his effort well stopped by Shenton. 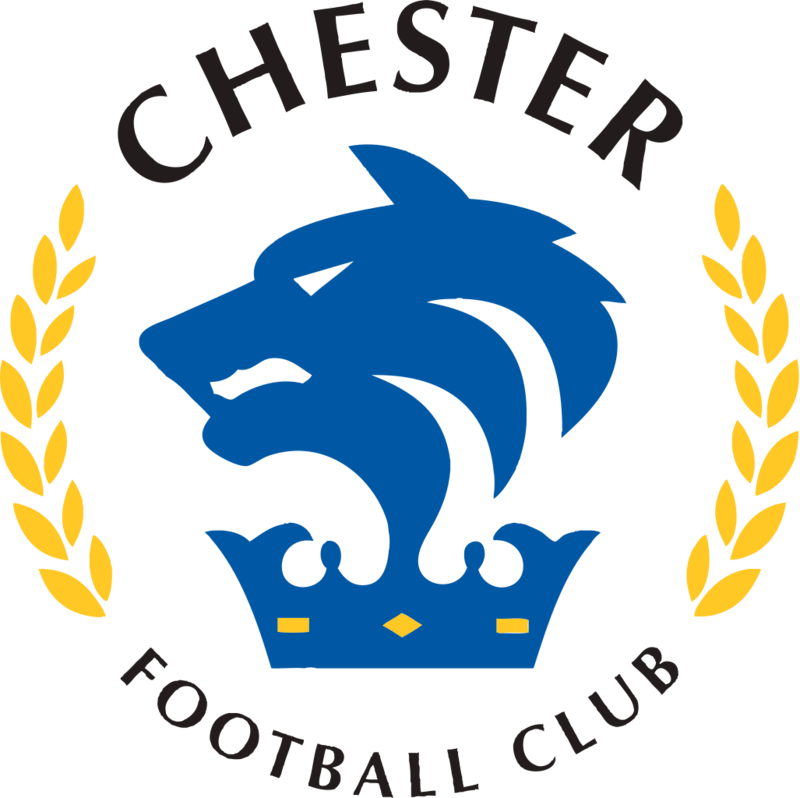 CHESTER: Shenton, Jackson, Livesey, Grand, Waters, Mooney (McKenna 68), Roberts, McAllister, Mahon (Green 80), Dudley, Asante (Waring 74).